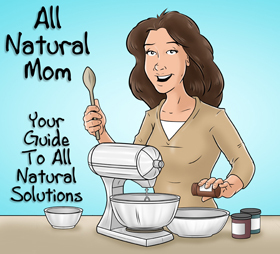 All Natural Mom’s Guide to the Feingold Diet Now Available on Kindle! 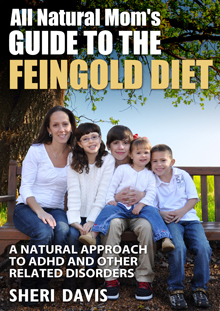 Drumroll please!….All Natural Mom’s Guide to the Feingold Diet e-book is now available on Amazon!!! This book is a must read for all parents! 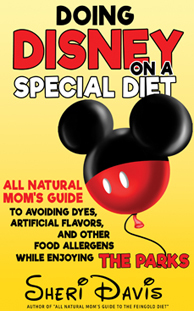 It teaches you how to read labels to avoid some of the most detrimental additives such as dyes, artificial flavors, and certain preservatives which can cause ADHD-like behaviors. It explains the ins and outs of the Feingold Diet, provides recipes to get you started, and offers real life examples to offer you encouragement and hope! If you have a child with ADHD and don’t want to medicate, or you just want to learn how to make better choices in food, check out this e-book! If you don’t own a Kindle, no worries. You can download a free Kindle reading app which allows it to be read on most devices – iPad, iPhone, iPod Touch, Android, Android tablet, Blackberry, and your Windows or Mac computer. A link is on my sales page, www.momof4.com. Click here to buy the e-book! Update: Now available in paperback as well!! And please share! The more we educate, the better choices consumers will make, and manufacturers will be forced to use better ingredients! 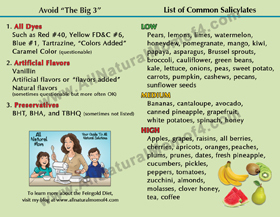 Posted in Feingold Diet and tagged All Natural Mom's Guide to the Feingold Diet E-Book, Feingold Diet Info.